to freshen up my wardrobe for spring. 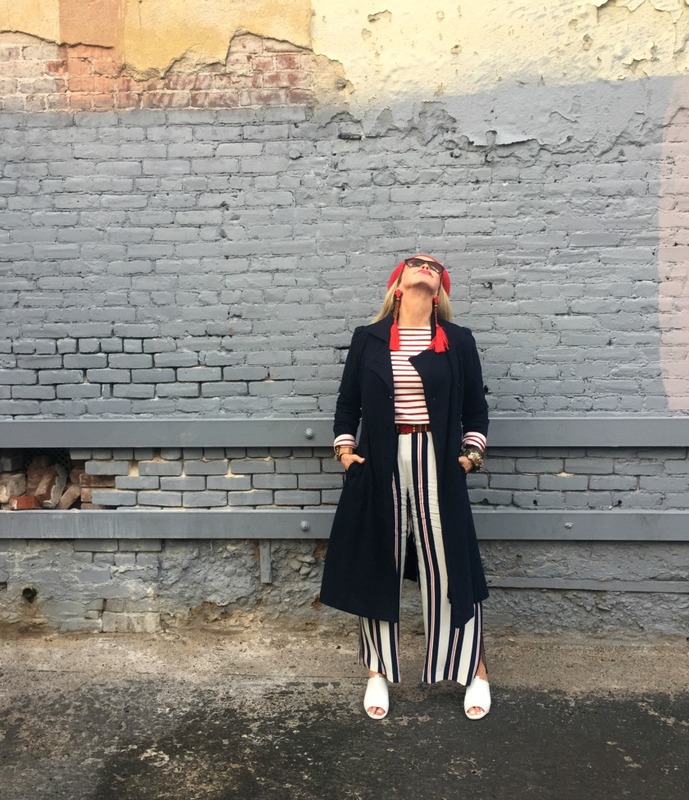 my tried and true wardrobe pieces! could be a strong player in my wardrobe that is made up of mainly neutrals. that I picked up in Paris. to add a modern edge. to really finish off a look. 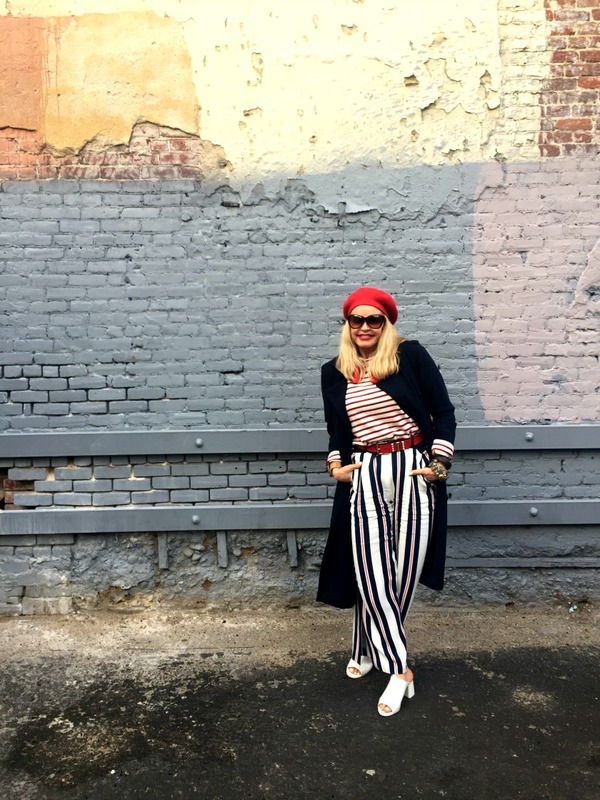 I chose a red beret for a pop of color punch. finish the look with an exceptionally dramatic tassel earring of my own design. Here's to a Spring of New Possibilities!! Bam....you hit it right out the park, Tamer! Very cool. I had to share this on my Pinterest board and with my FB friends...too good! Stunning indeed. 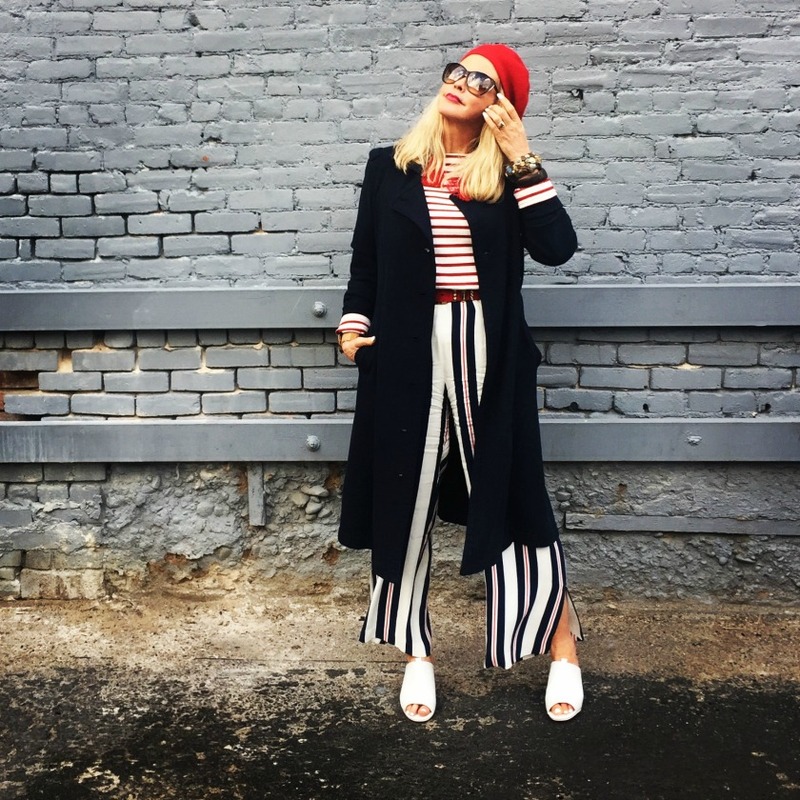 Love those Zara pieces, and your red tassels are the business! Tip to toe perfection! And I love how you've styled your hair!